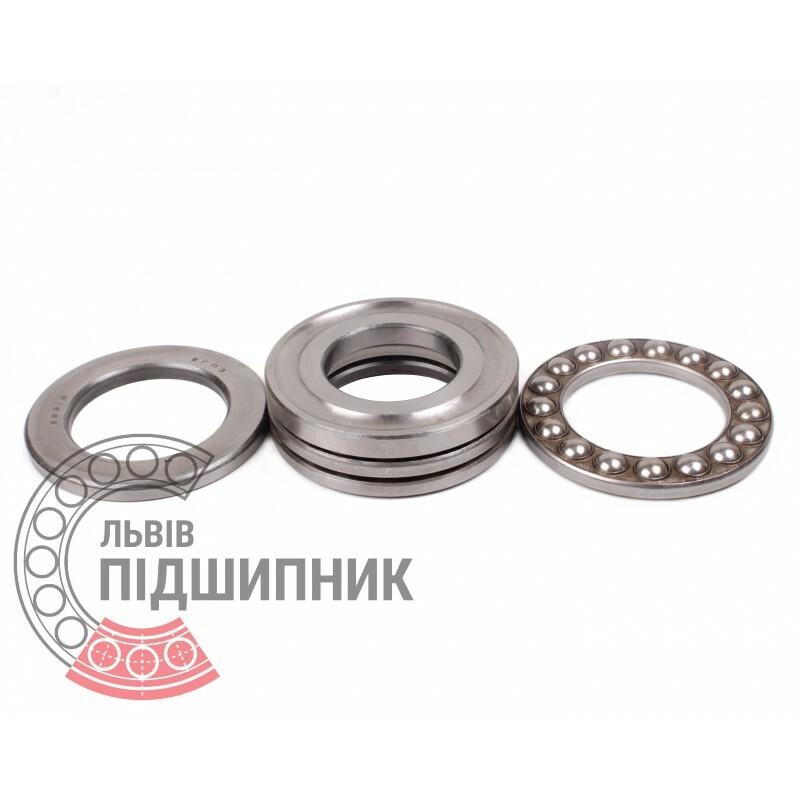 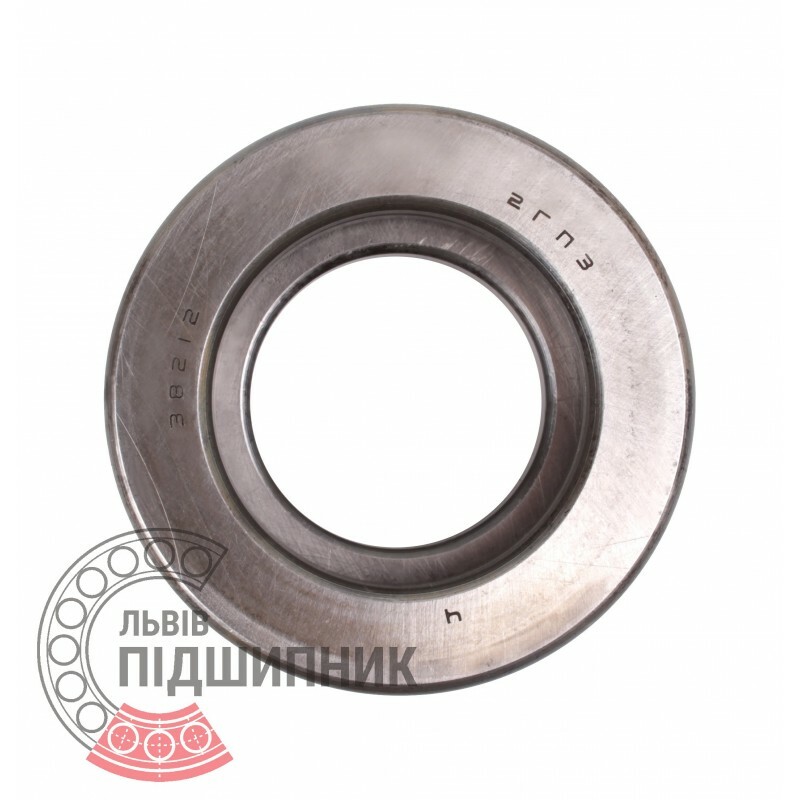 Axial deep groove ball bearing 52212 GPZ-4, Samara, Russia (DIN 711, ISO 104). Double direction, separable. 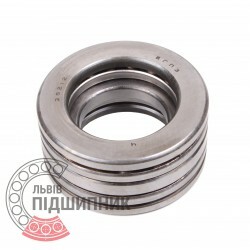 Dimensions (dxDxB): 50x95x46 mm.